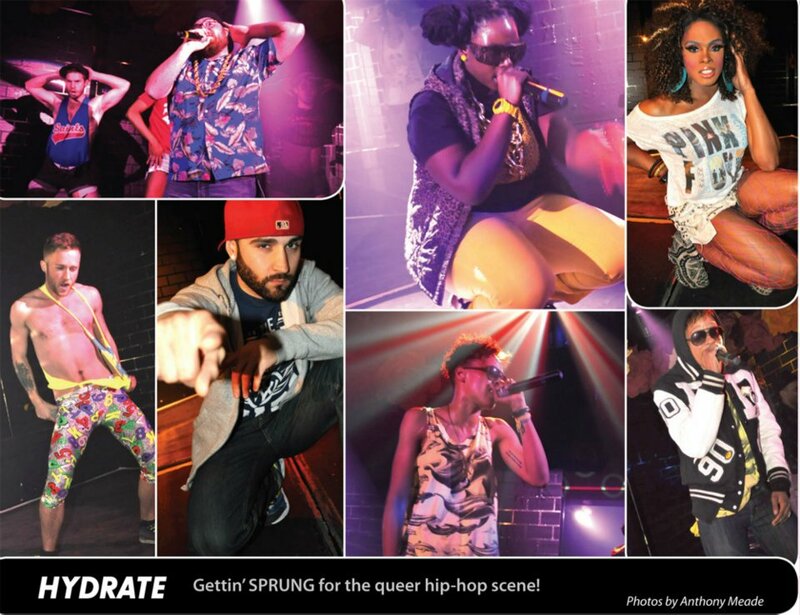 Performer Roster from Hydrate Chicago, IL. 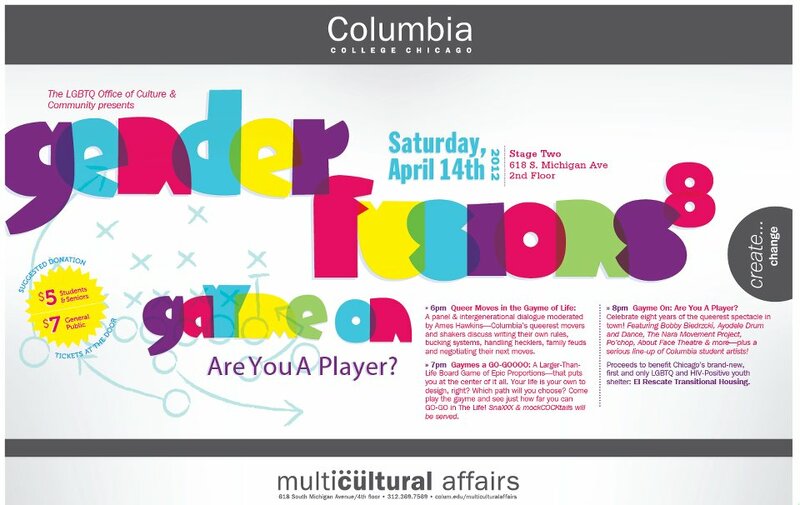 Columbia College. 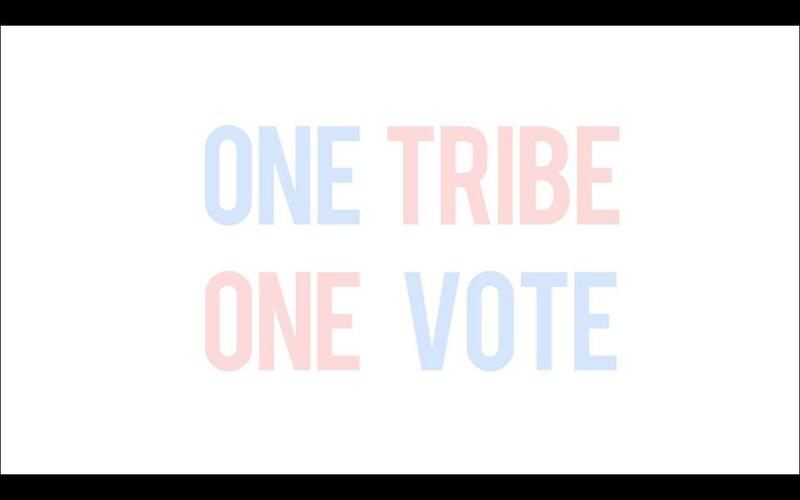 One Tribe Event. 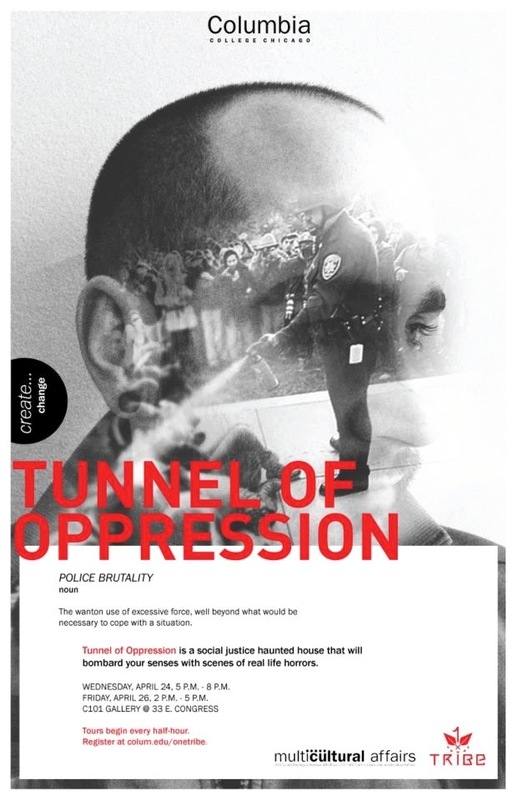 Tunnel of Oppression. 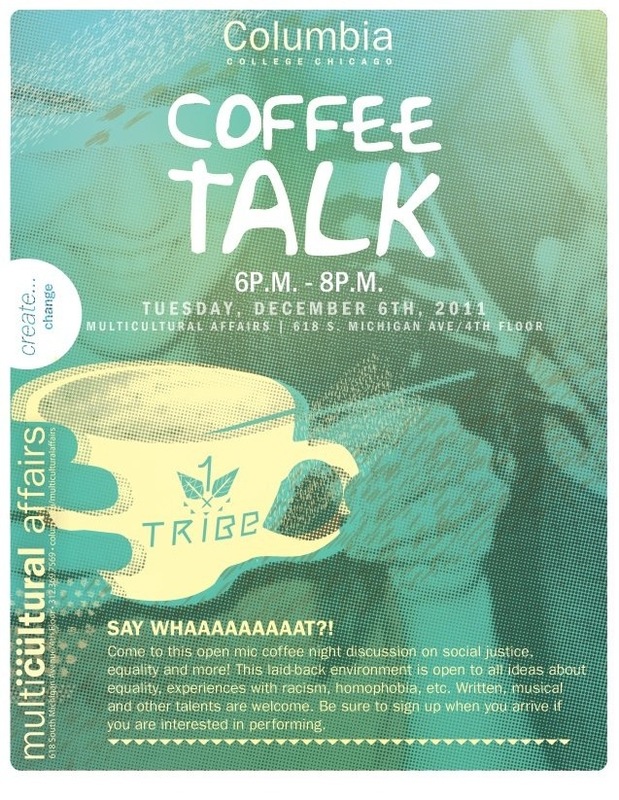 Columbia College Chicago. 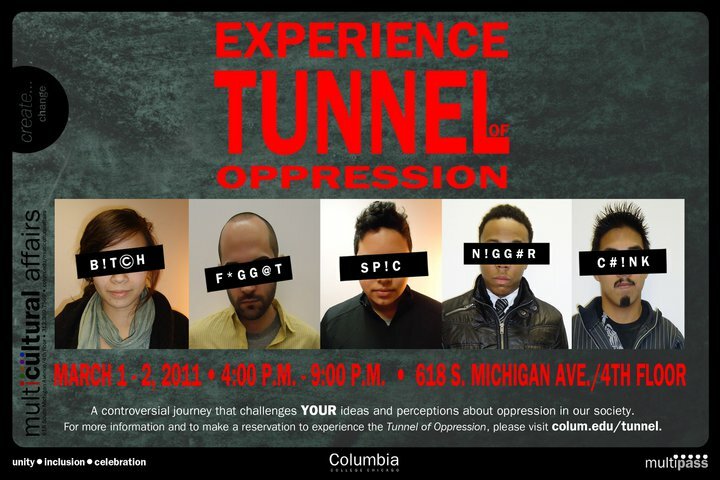 One Tribe Event Tunnel of Oppression, recruiting actors campaign. 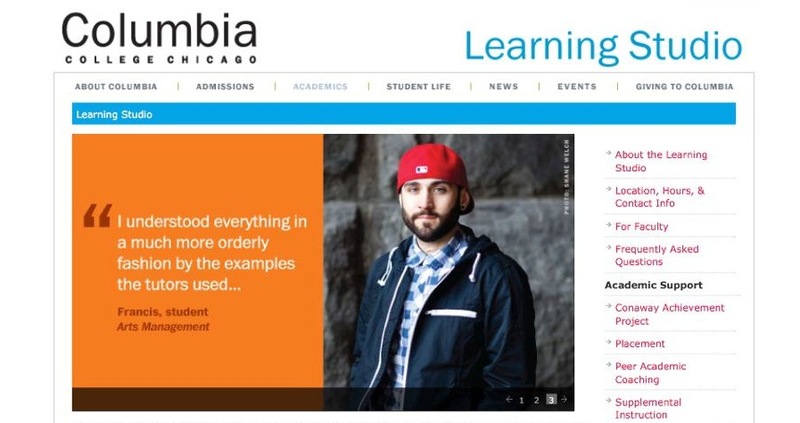 Columbia College Chicago. 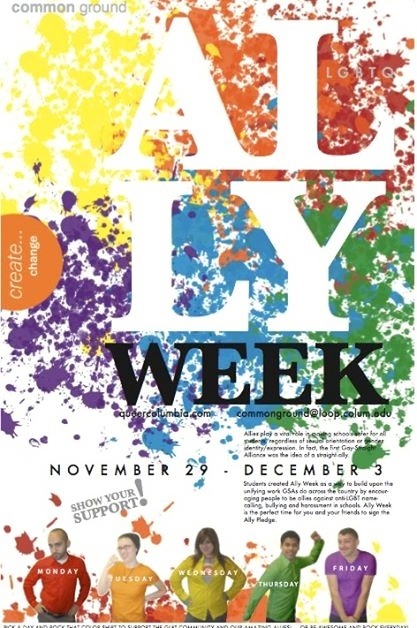 Ally Week! 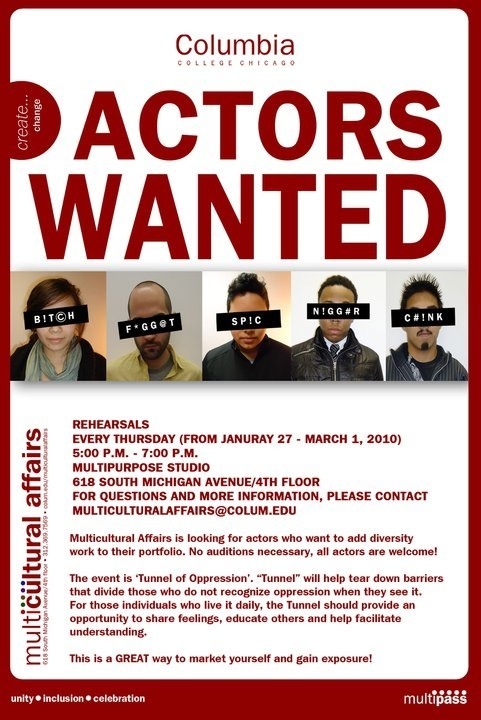 Equality! 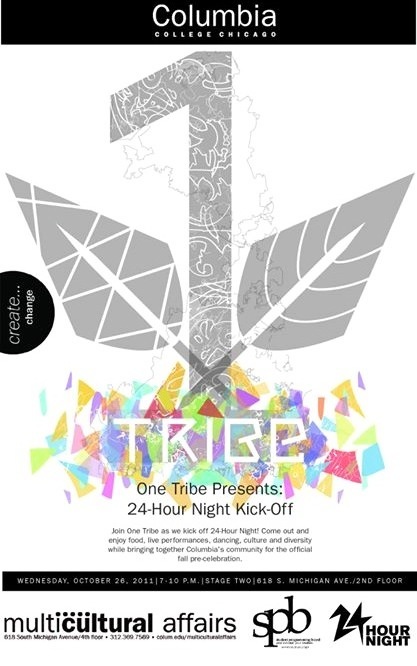 One Tribe Event. 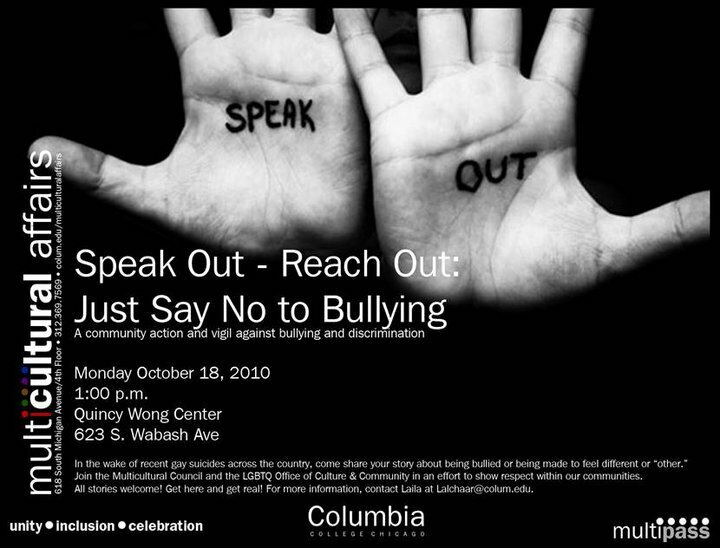 Speak Out Reach Out. 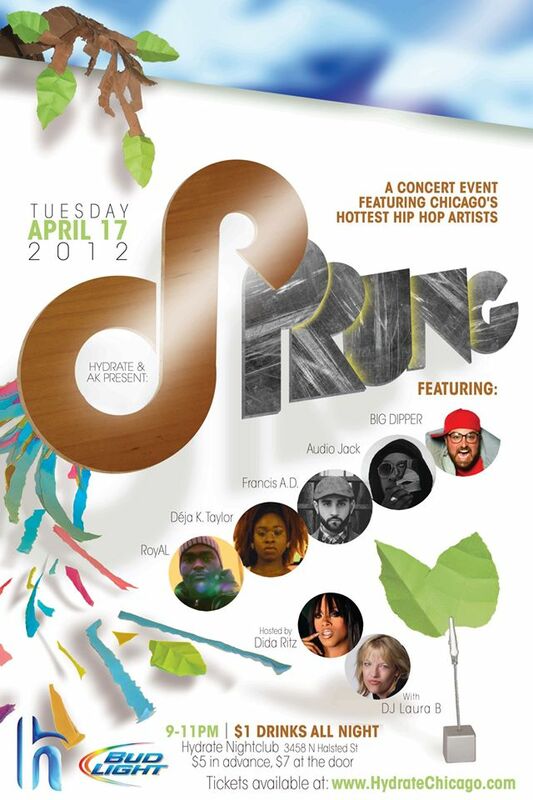 Open Mic.